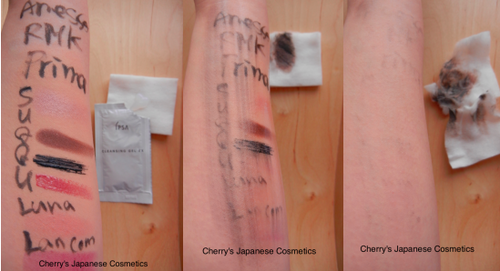 Cherry's Japanese Cosmetics - Page 52 of 54 - We Ship Japanese High Quality Cosmetics as your order. 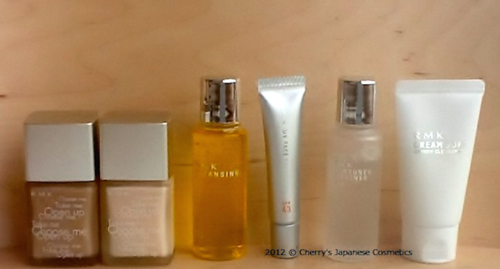 d Program by Shiseido is designed for sensitive skin. 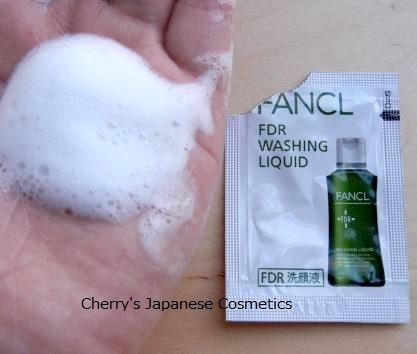 This Deep Cleansing Oil is a make-up remover. 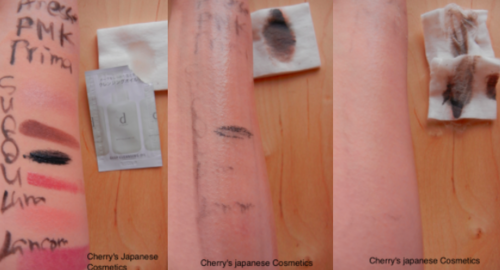 What I applied. 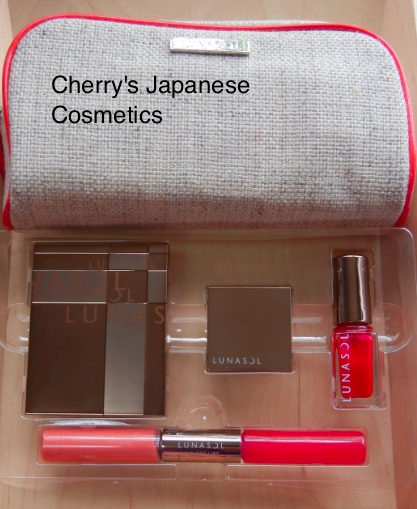 Kanebo recalled voluntary some of the products containing the quasi-drug ingredient Rhododenol 4-(4-hydroxyphenyl)-2-butanol We, Cherry’s Japanese Cosmetics, are dealing those items.